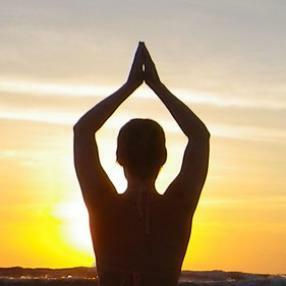 A scaravelli inspired yoga class that works with each individual body shape and size to connect the mind, body and breath. This way of working helps us to create space in the joints, length in the spine and a sense of being grounded and connected. We work in an explorative way to really feel the essence of the poses. Yoga Breathing in a small friendly group. 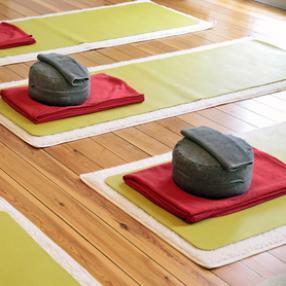 Suitable for beginners, seniors and those looking for a mindful, therapeutic approach to yoga. This is a one to one or small group session looking at specific physical or emotional wellbeing. The class is totally tailored to the participants need and is carried out in a restorative manner helping to restore our health and wellbeing to its natural state. We use props to enable participants to be able to rest, relax and let go of stress and tension. A class to explore alignment in postures and to learn simple breath techniques. Suitable for complete beginners or those returning to yoga after a break. Gentle antenatal yoga for pregnancy and childbirth. 4 week blocks covering gentle stretching, exercises to address the usual aches and pains of pregnancy, relaxation, pelvic floor exercises, preparation for childbirth, meditation, visualisations. This is an opportunity to meet other local pregnant women.